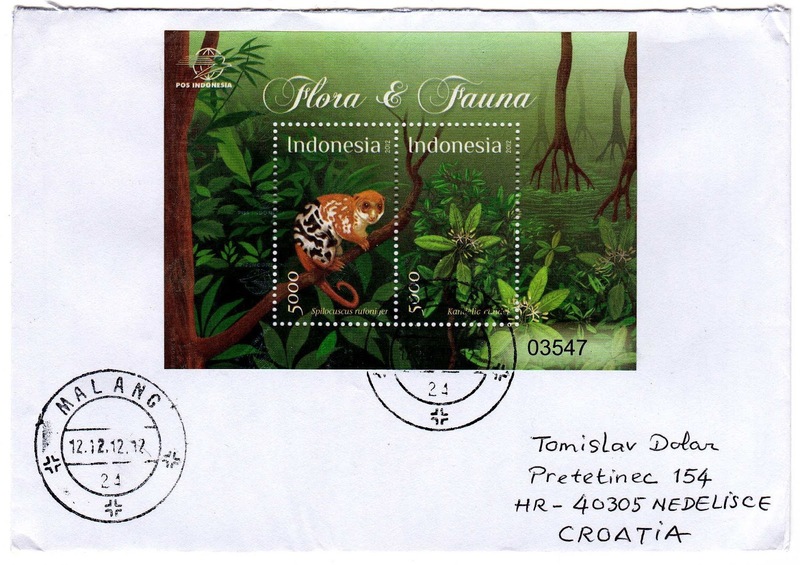 170X120mm PLEASE NO BIGGER OR LONGER COVERS. 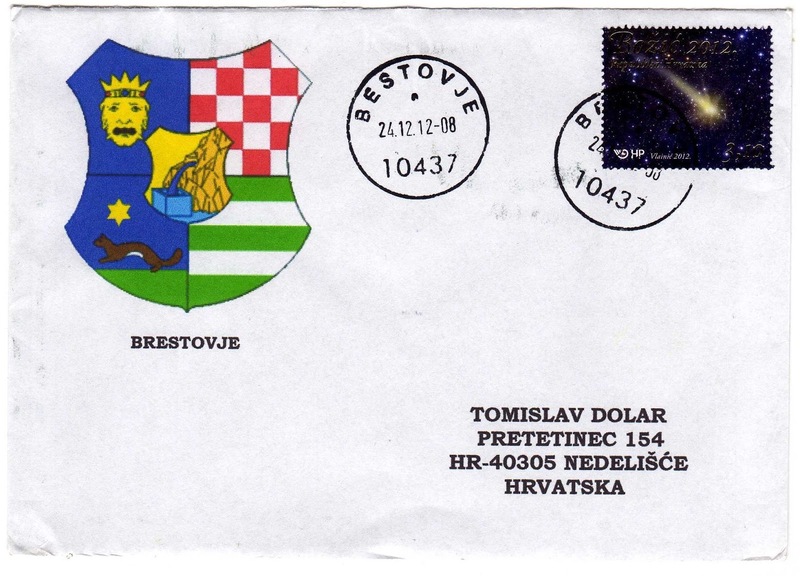 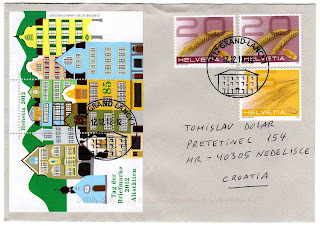 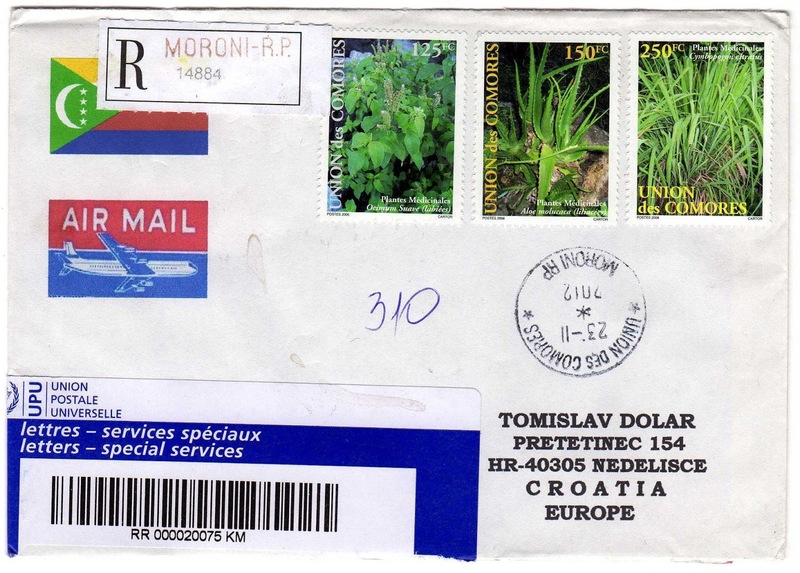 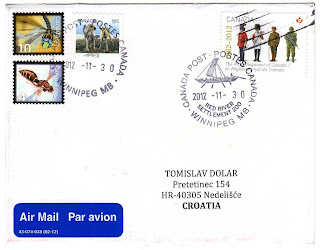 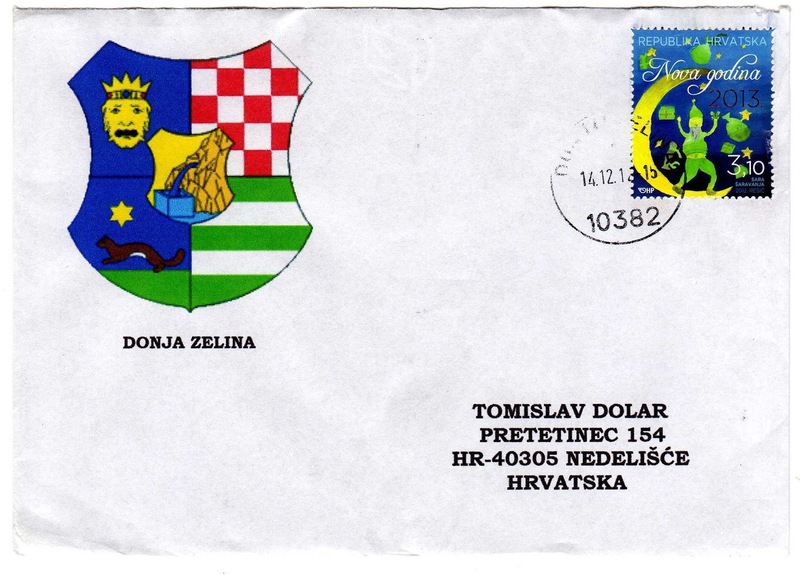 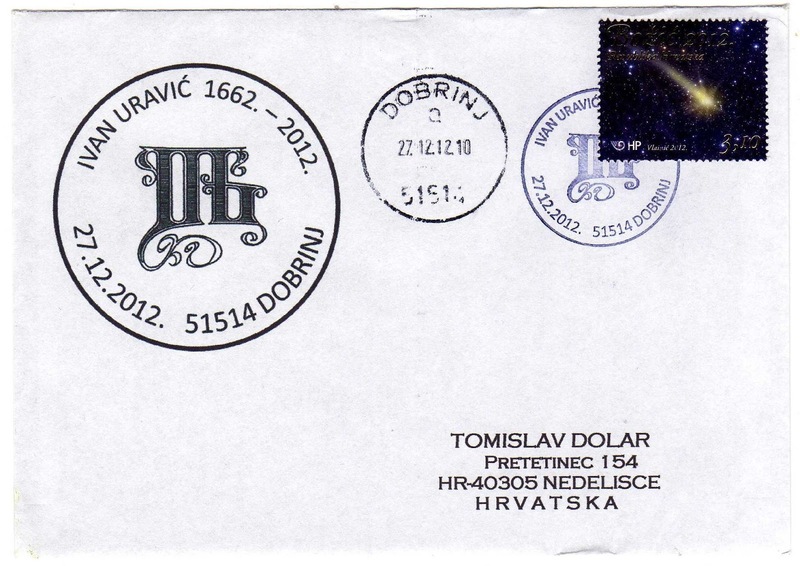 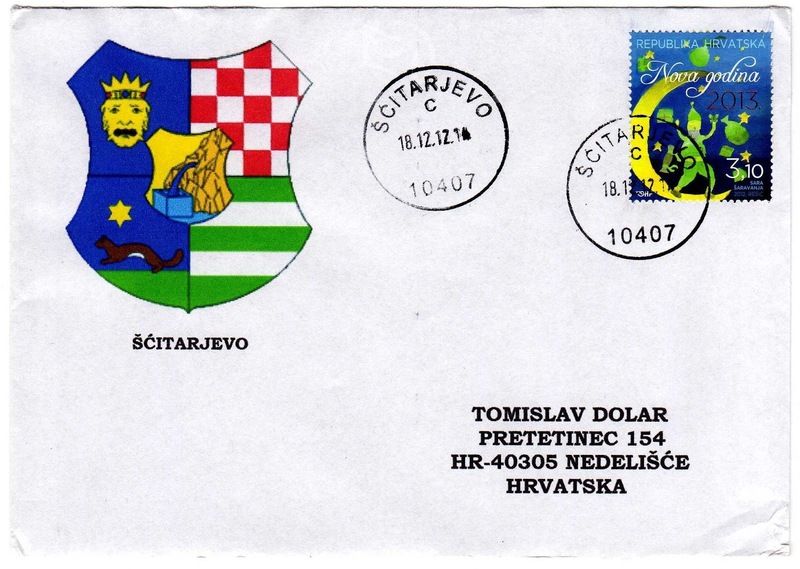 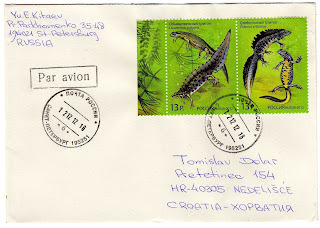 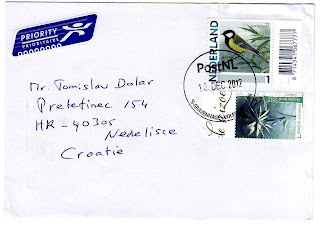 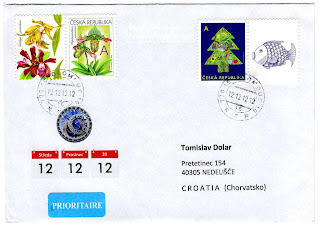 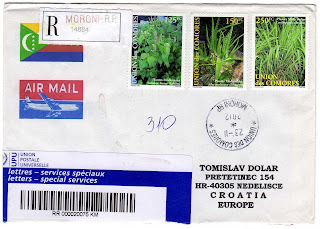 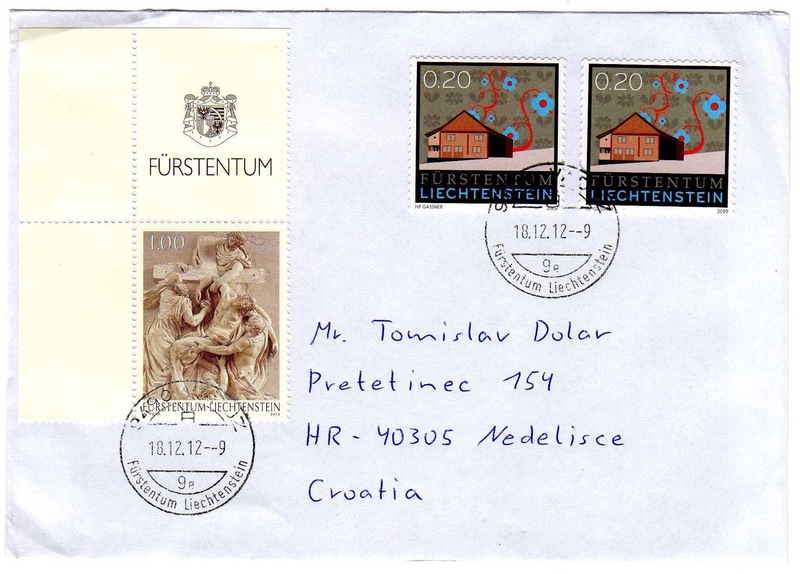 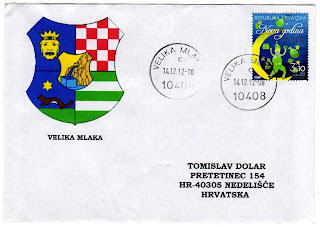 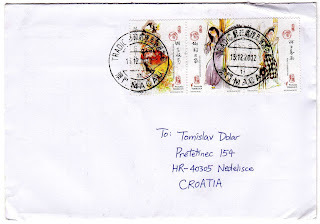 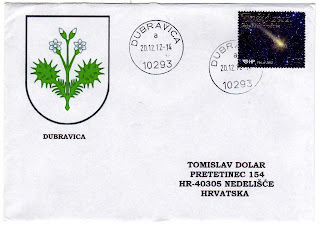 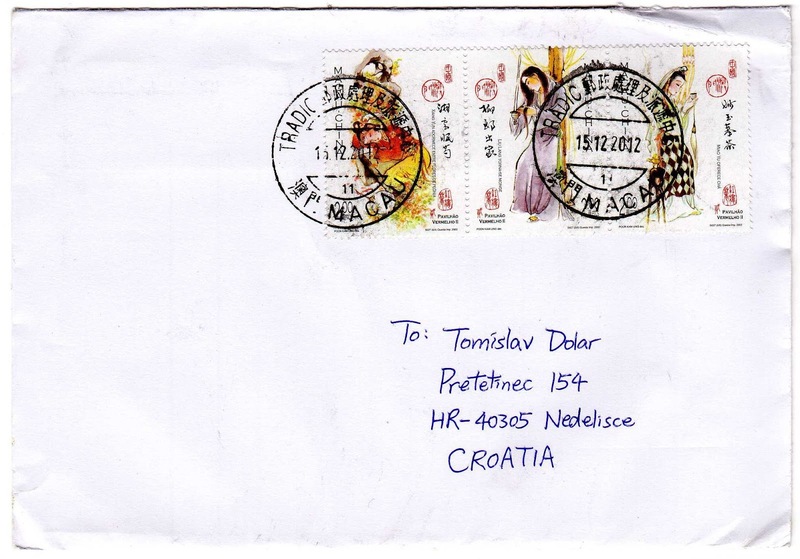 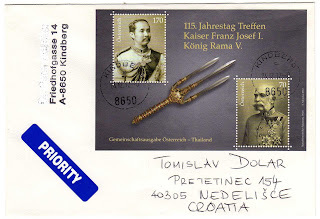 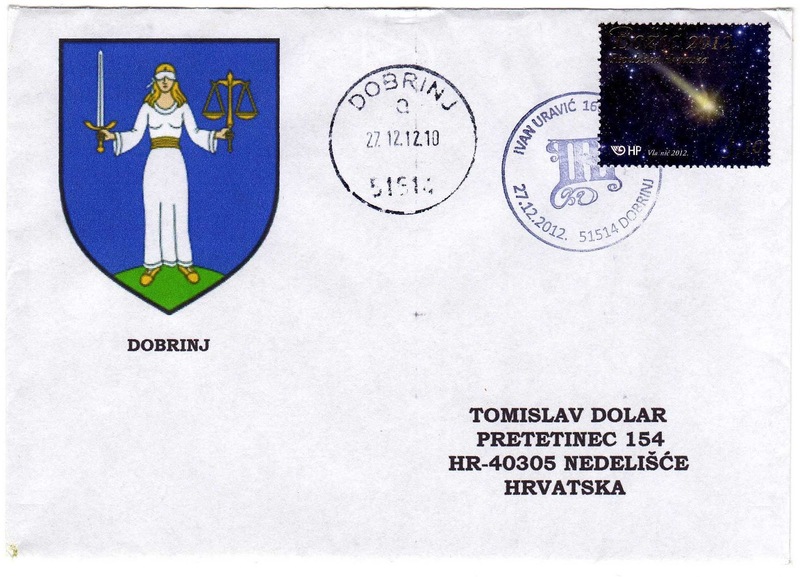 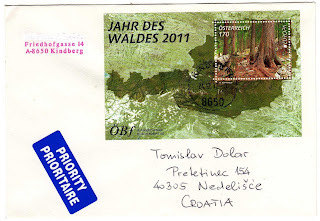 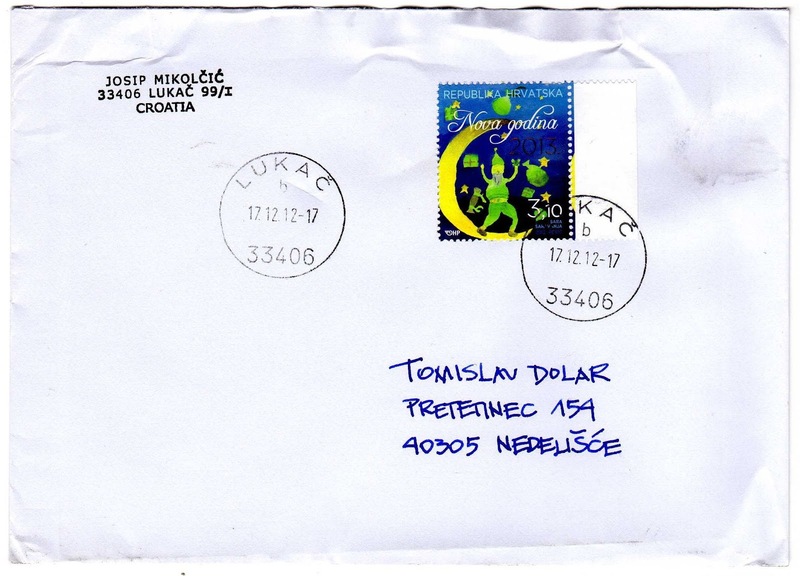 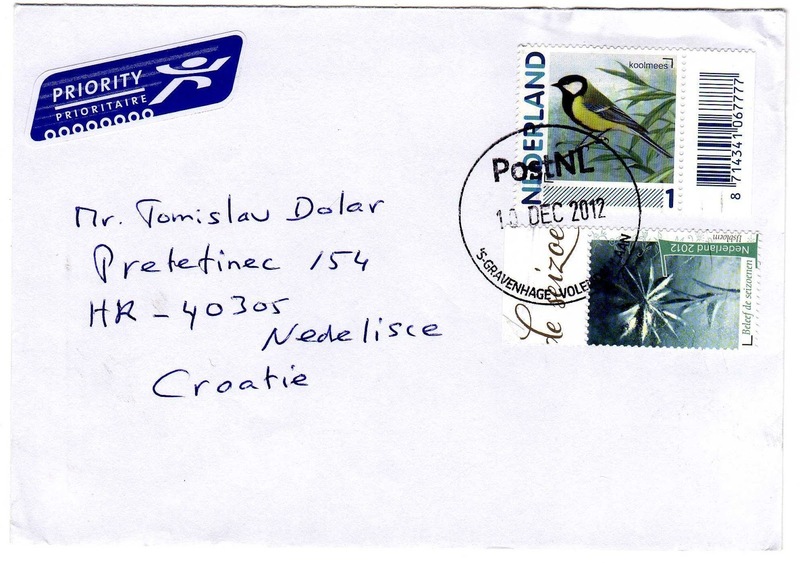 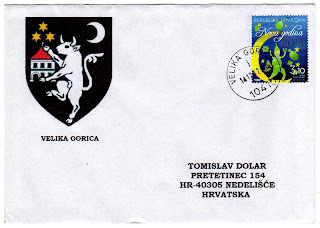 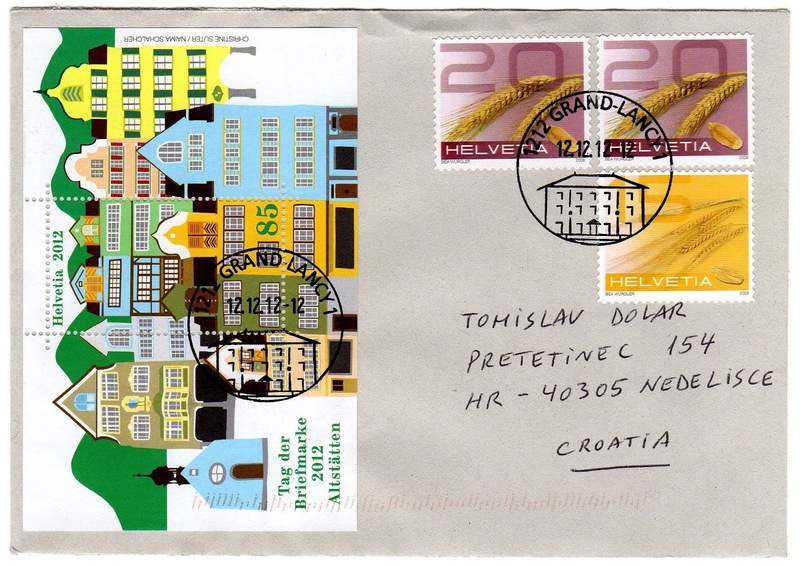 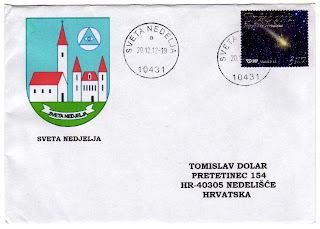 My friend , if anyone is traveling to countries on my missing list , would love a covers small size from there , in exchnage I sent nice covers with full sets from Croatia. 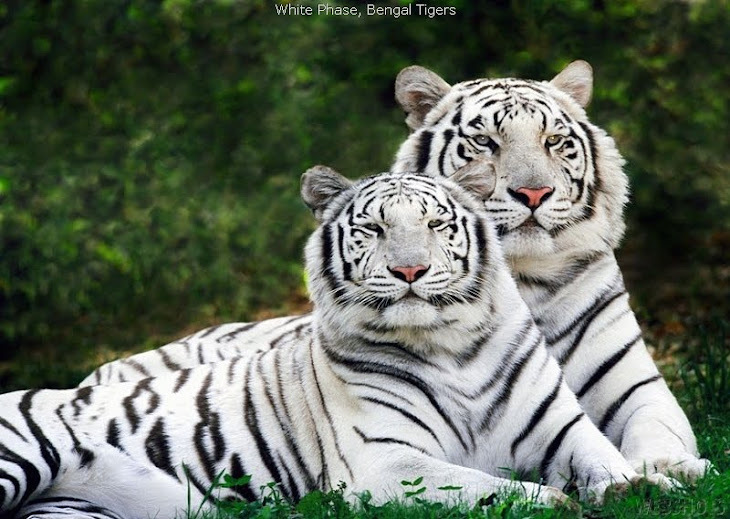 Dear collectors You are more than welcome to wisit my blog , if have interes in exchanging with me , please email me . 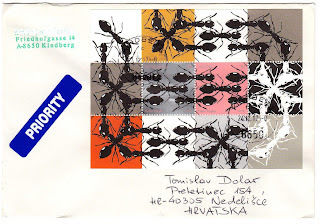 Enjoy the posts. 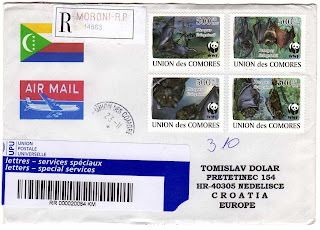 Used cover collector. I collect only cover adressed to me. 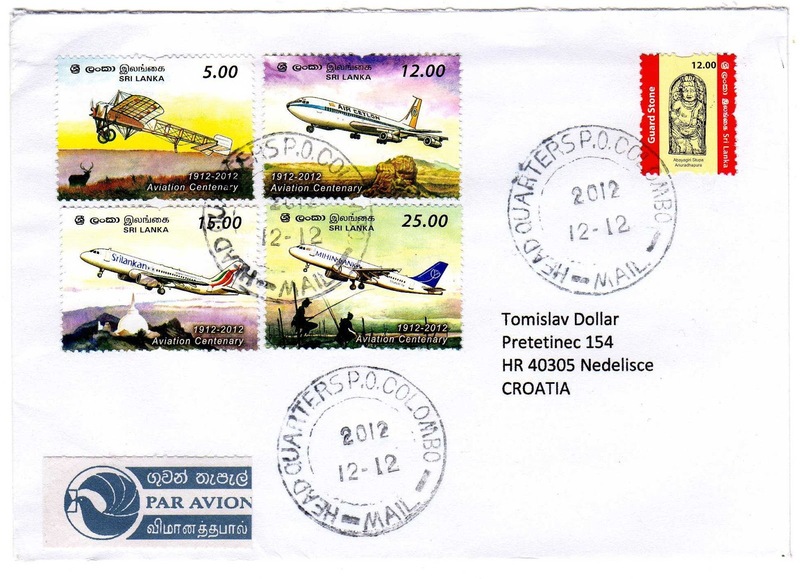 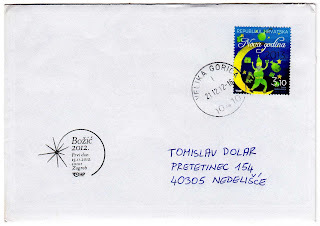 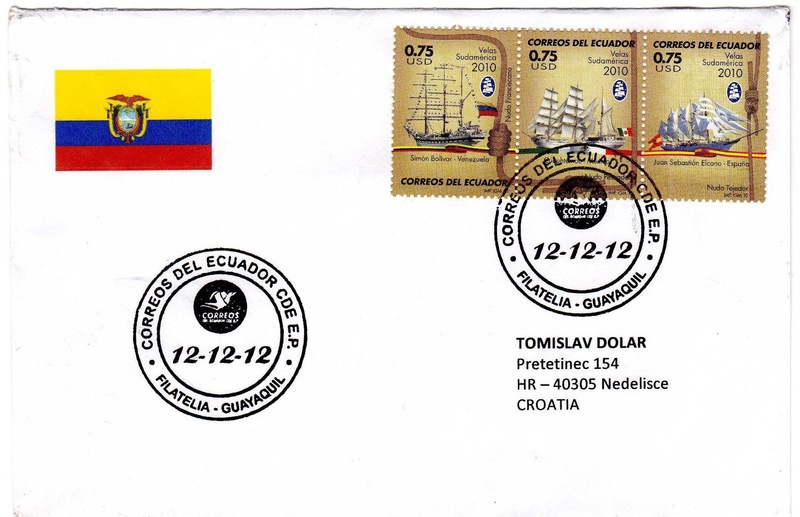 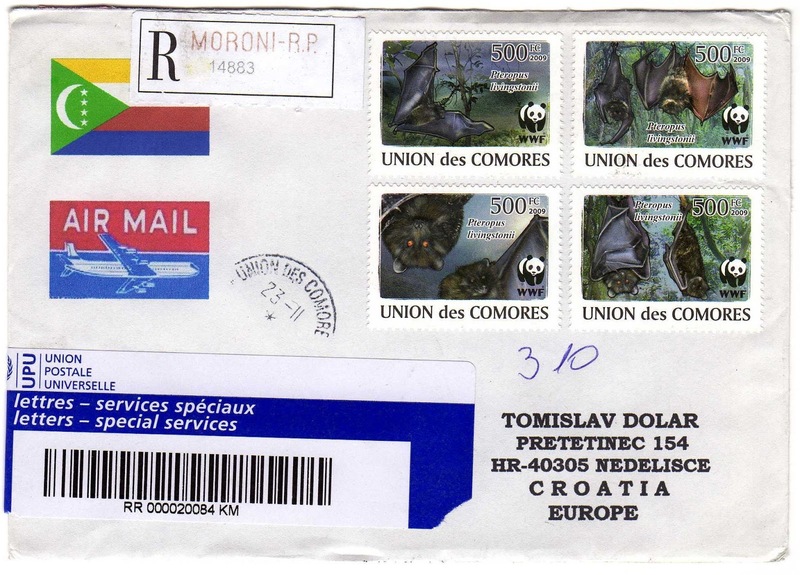 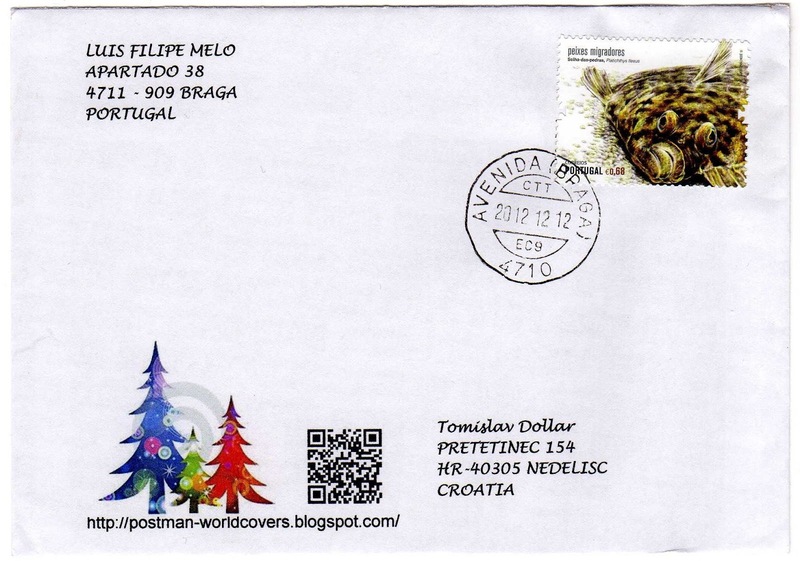 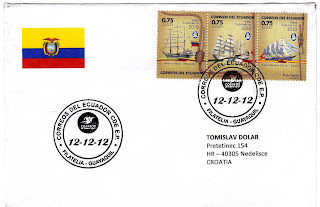 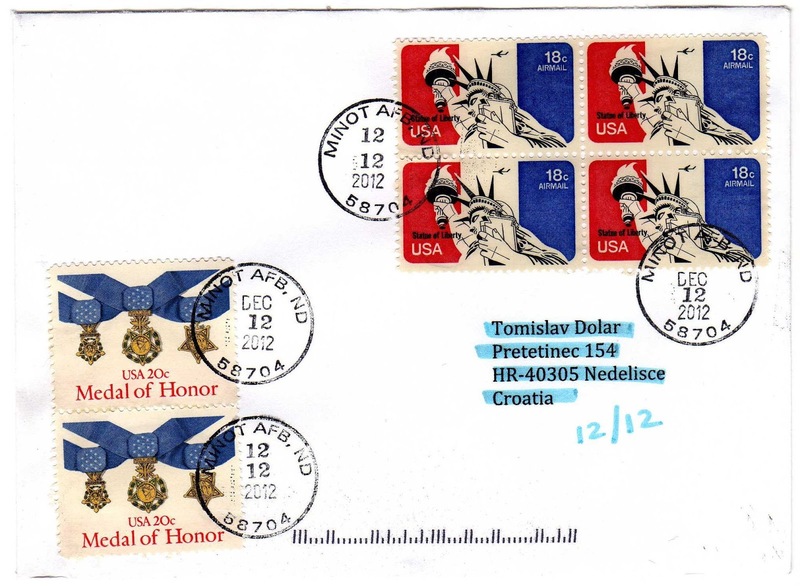 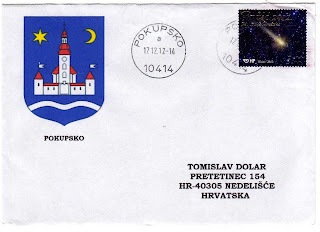 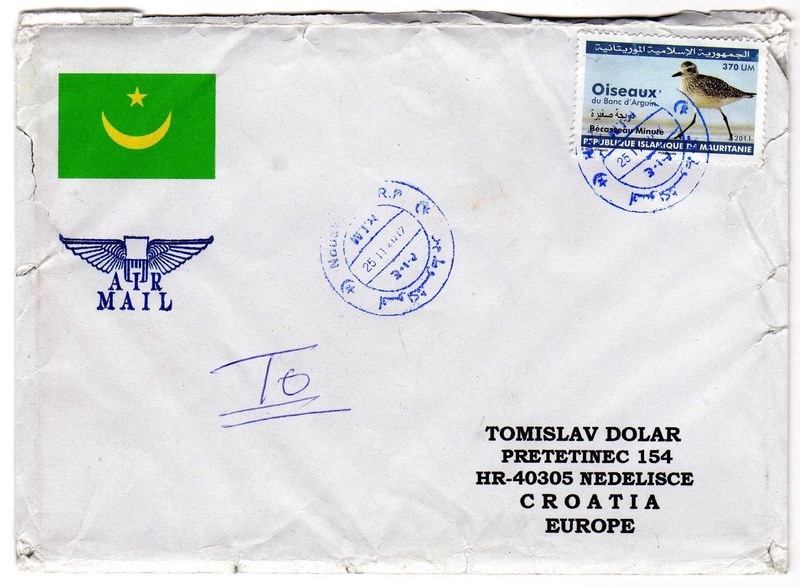 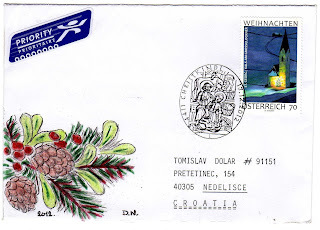 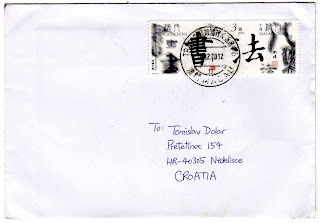 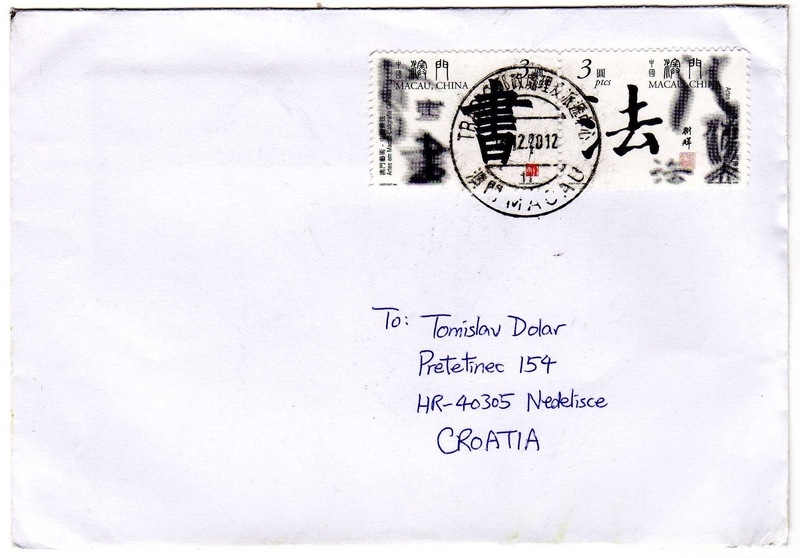 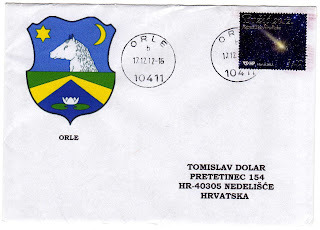 No interest in FDC .I try to collect 3 different covers from each country in the World. Very important thing is that I collect only covers in size 6.9x4.9 inches or 170x120 mm maximal size. 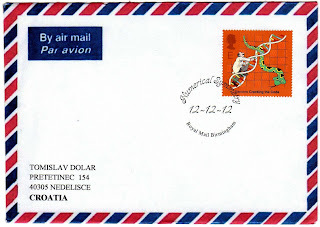 Dont want longer and larger envelopes. 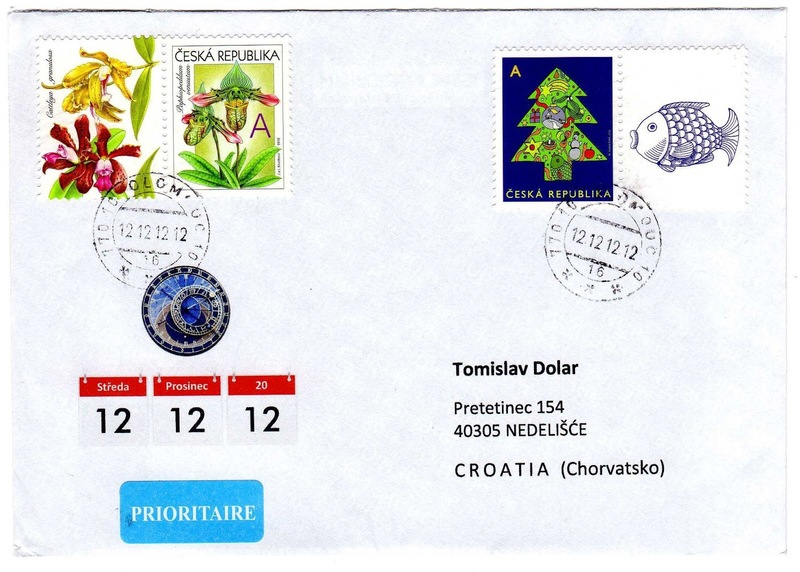 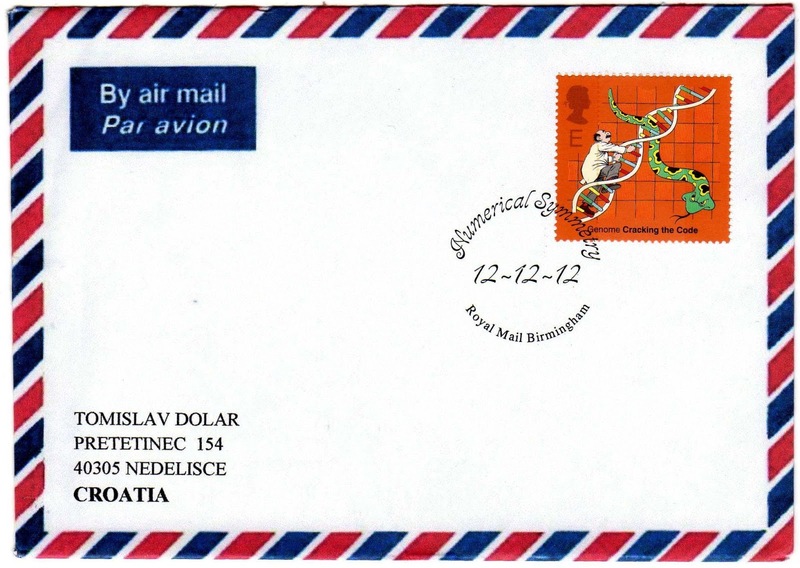 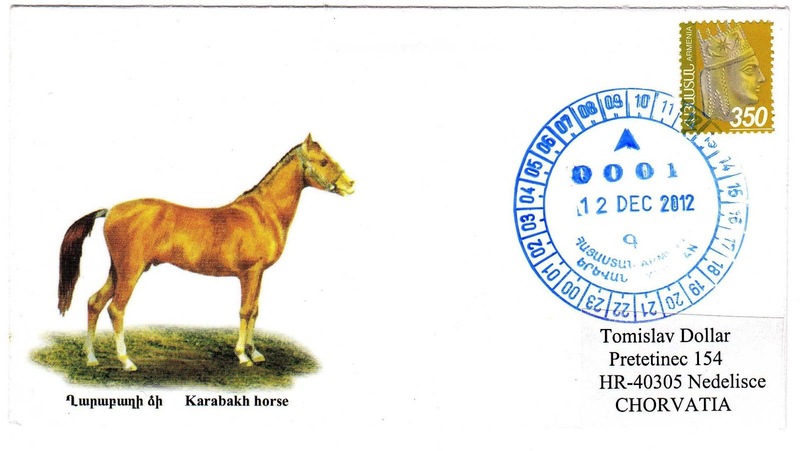 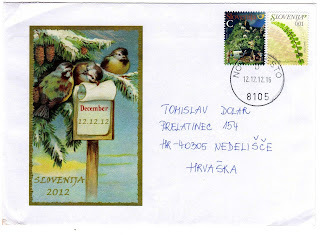 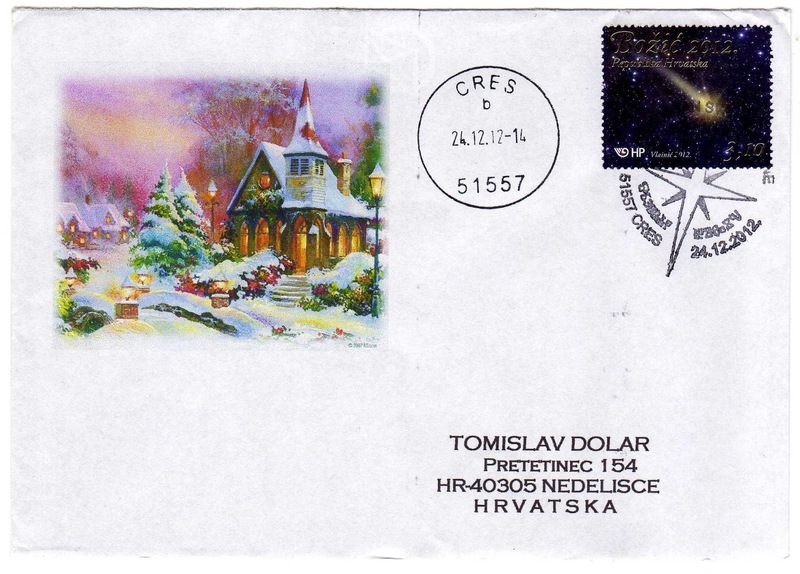 Also please 3 or more stamps on cover and postmark.